The Avengers may have learned a hard lesson about not messing with the space-time continuum, but that lesson has yet to trickle on down to the X-Men. 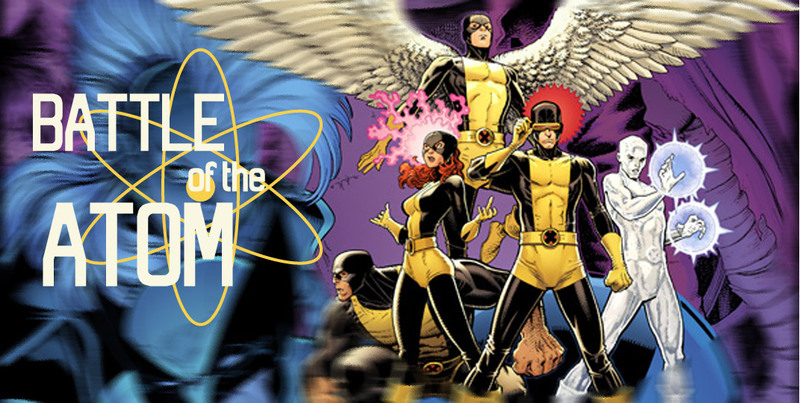 The X-Men from the future come to the present to confront the X-Men from the past. Can’t wrap your head around that? We’ve got ten whole issues to sort that out, together. This is your nerve center for all of our Battle of the Atom coverage.